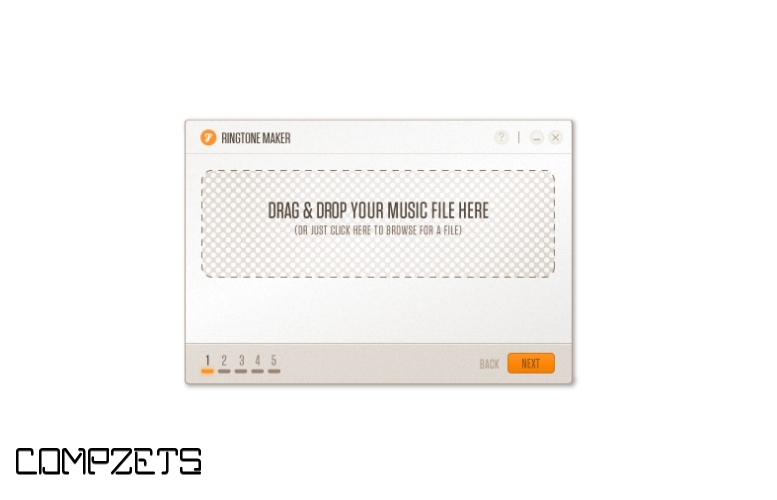 This free mp3 ringtone converter software is a must-have application for anyone who loves music and has a cell phone. Get your phone rocking now by selecting the song you want as your new ringtone, use ringtone cutter to snip & cut out only the best part, create ringtone and voila! Your ringing! 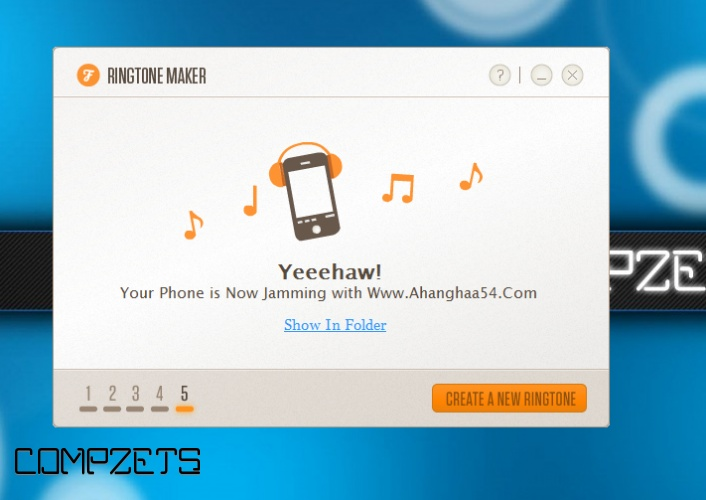 Convert mp3 to ringtone with Ringtone Makers free download and stop dreading those unwanted calls and rock out to your new ringtone! 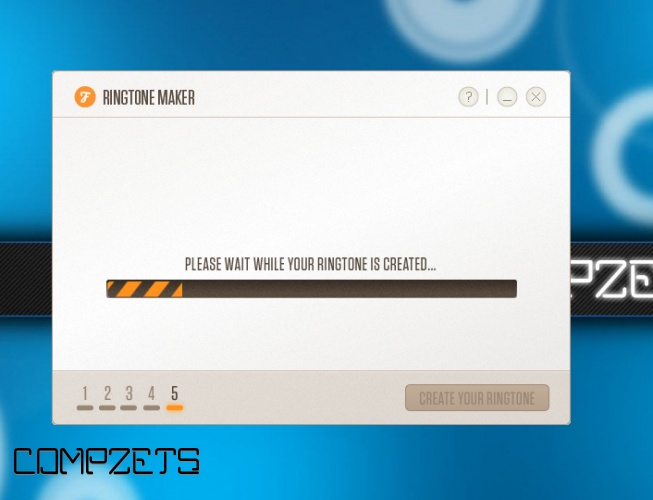 It’s as easy as one, two, three, simple as do, re, mi - RingTone Maker software for Windows is the only tool you’ll need to make your own ringtone from mp3 files! Don’t worry, be happy every time your phone rings because your favorite song is blasting through the airwaves with RingTone Maker. 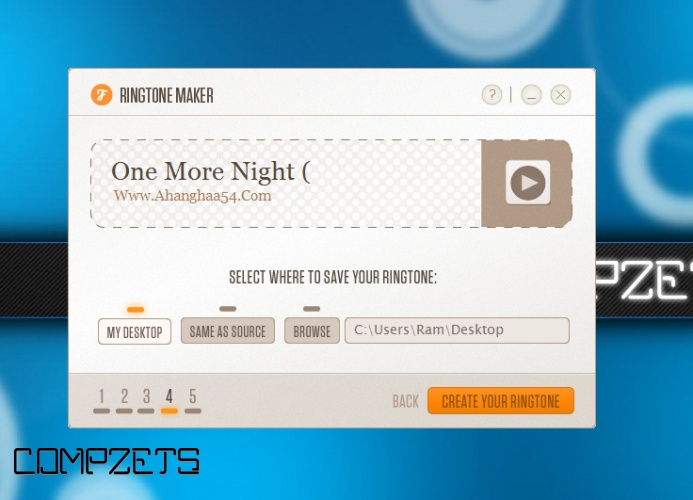 Easy to Use - A three step, step by step ringtone creator; it just could not be any simpler. Fast - The mp3 conversion process is lightning fast. Click the Create Your RingTone button, blink, and your ringtone is created. Comprehensive - Supports iPhone, Android, Blackberry, Symbian, as well as other phone formats. Simply select the required phone option - iPhone, Blackberry, or Other Phone, and the rest is history. 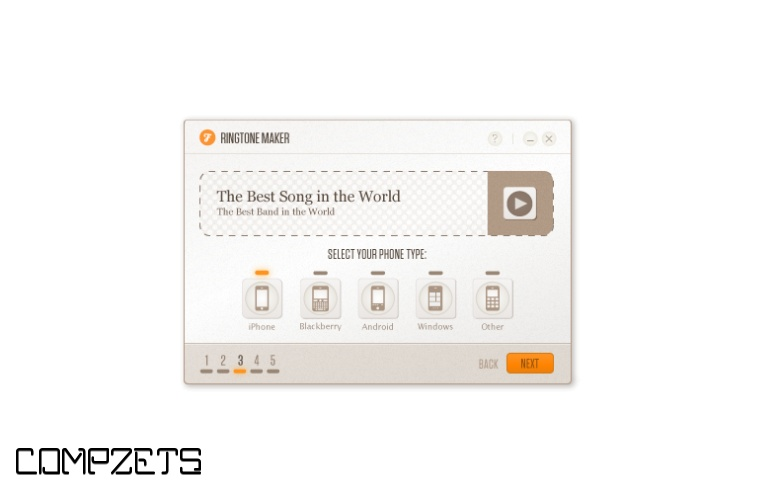 Intuitive - Not only is RingTone Maker easy to use, but operating the user interface is instinctive and natural. Computer Friendly - Require s minimal memory to store and run. Computer Safe - Tested as being completely Virus, Adware, and Spyware Free. Free - Absolutely, positively, 100% Free – yes, we're being serious! Completely Free!